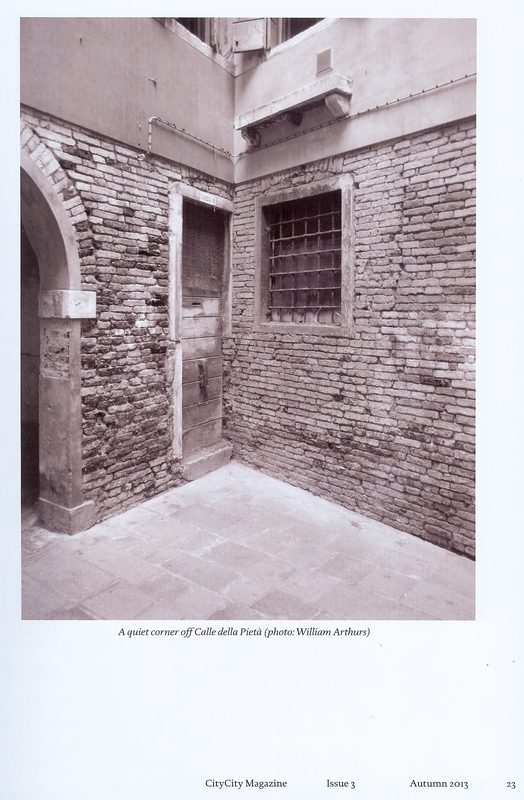 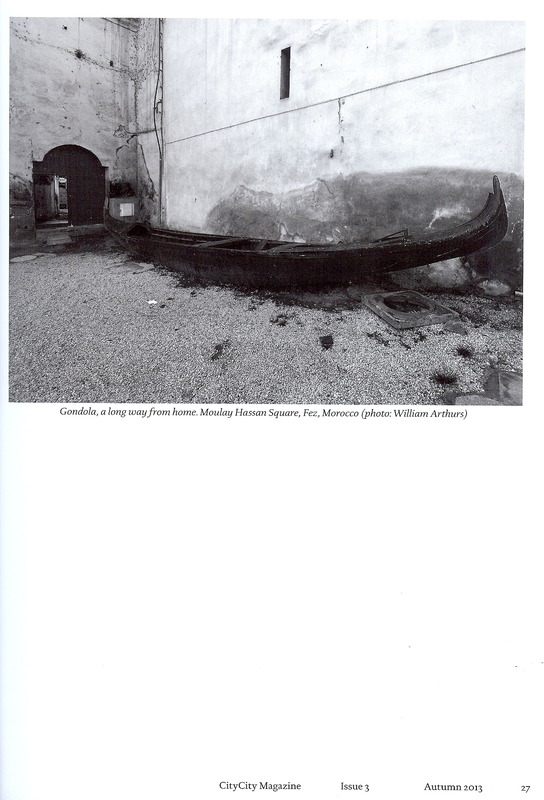 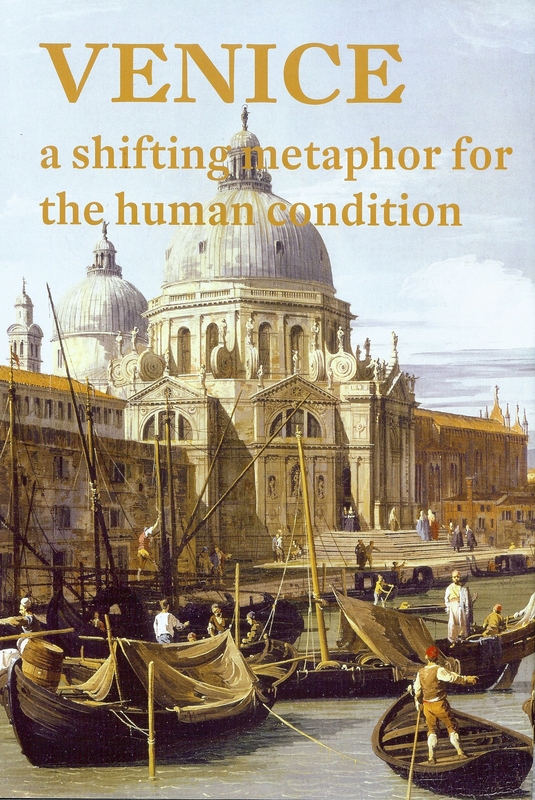 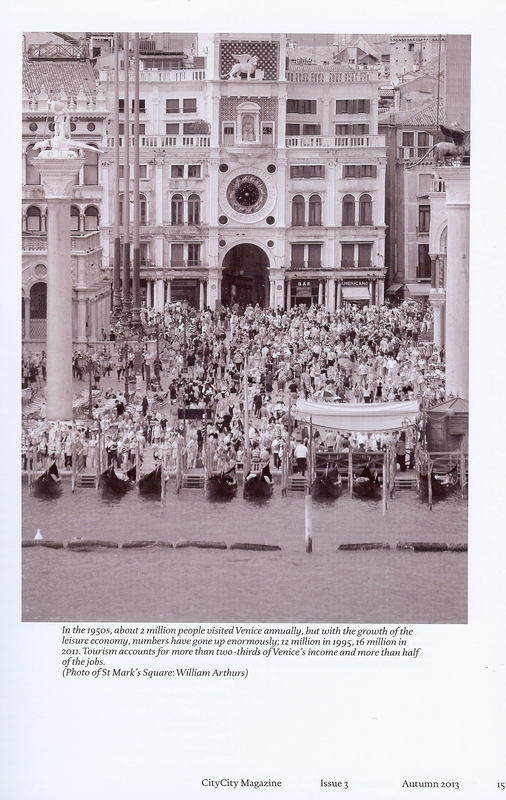 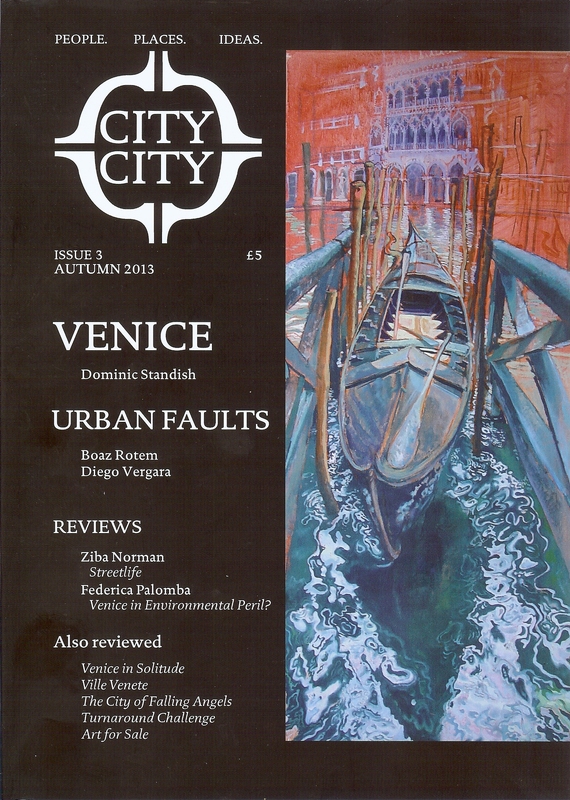 Below the article ‘Venice: a shifting metaphor for the human condition’ by Dominic Standish is reproduced from CityCity Magazine, Issue 3, Autumn 2013. 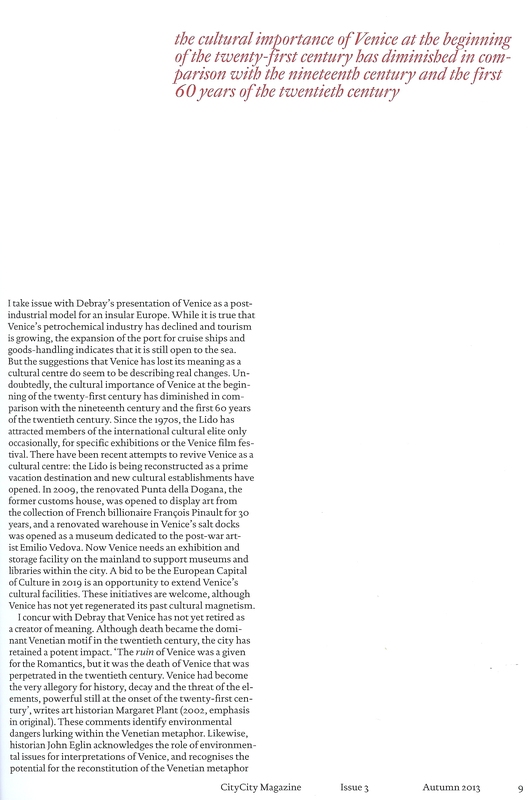 For the full issue including the other articles please refer to wwww.citycitymagazine.com and contact the Editor, William Arthurs. 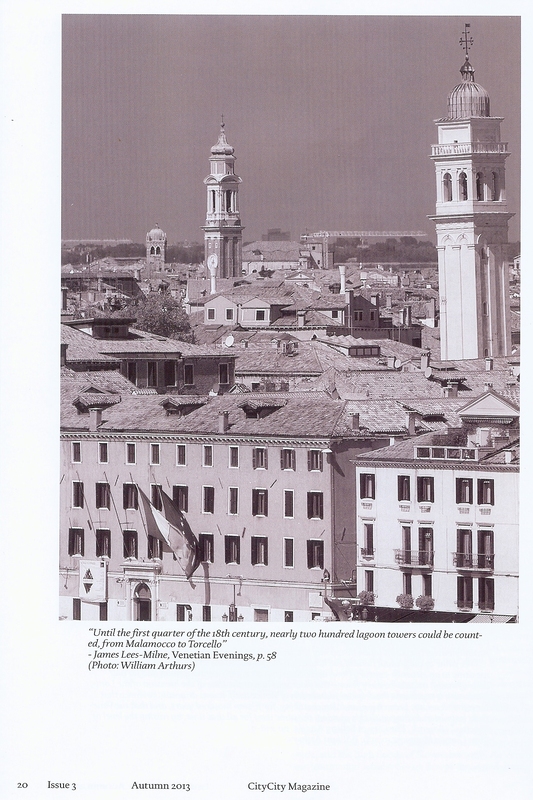 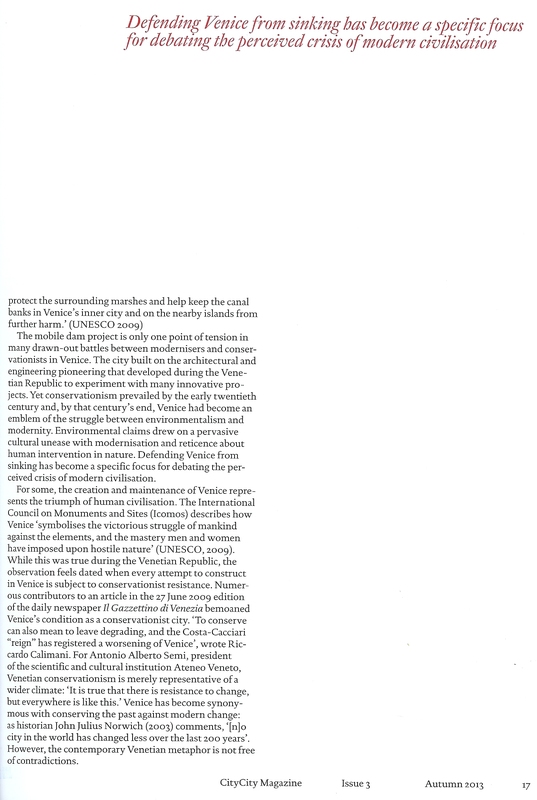 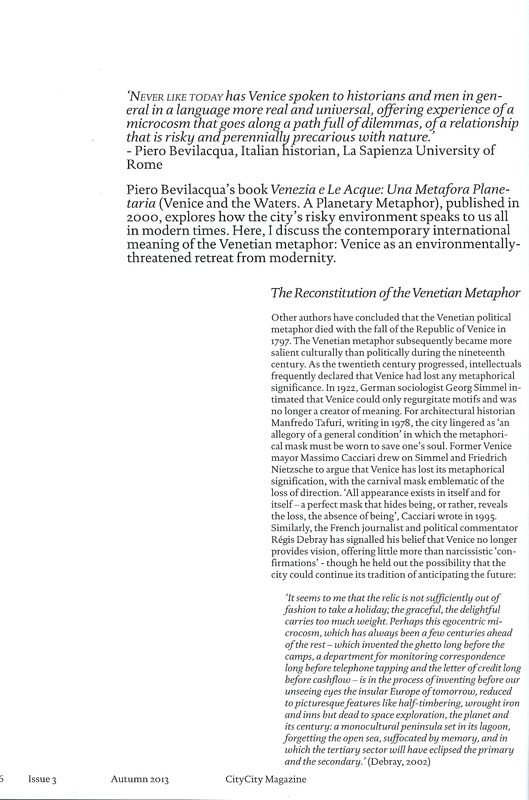 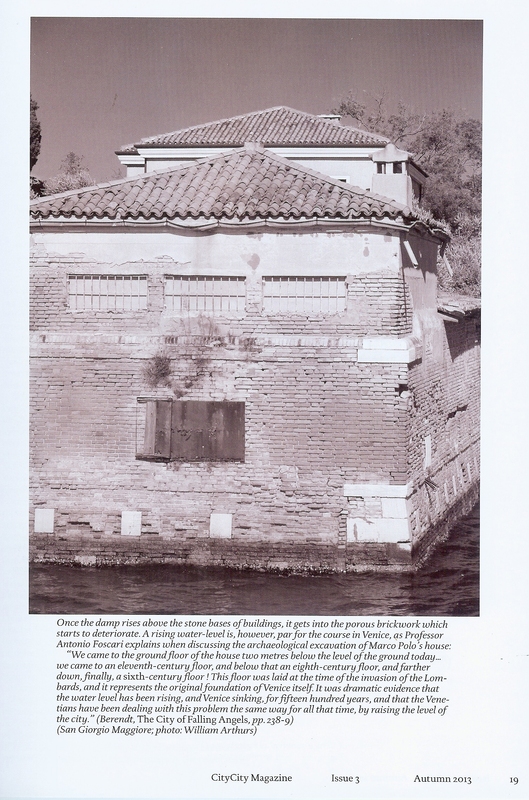 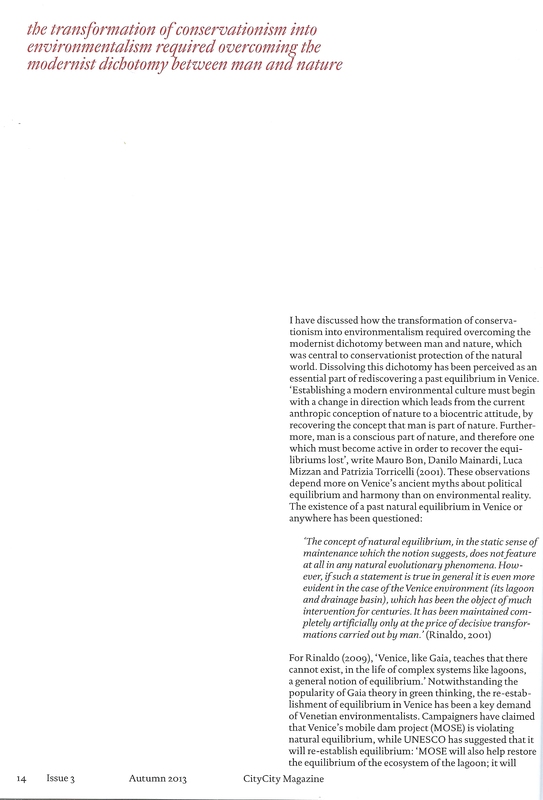 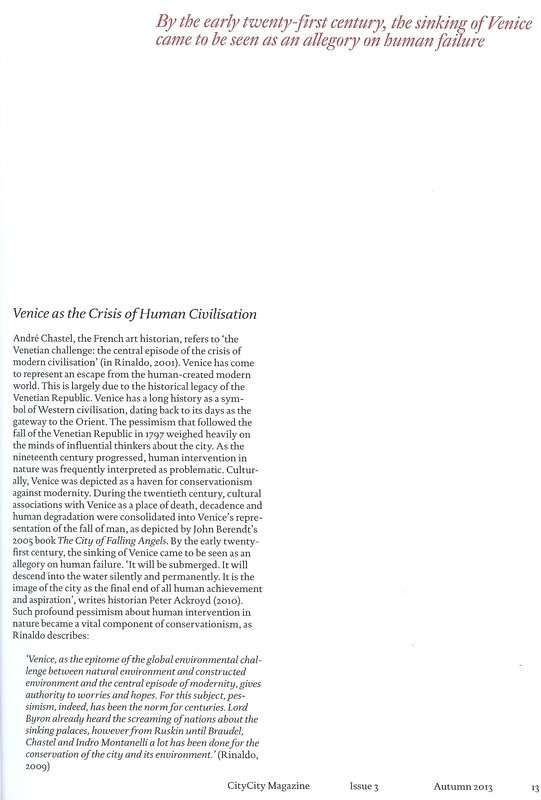 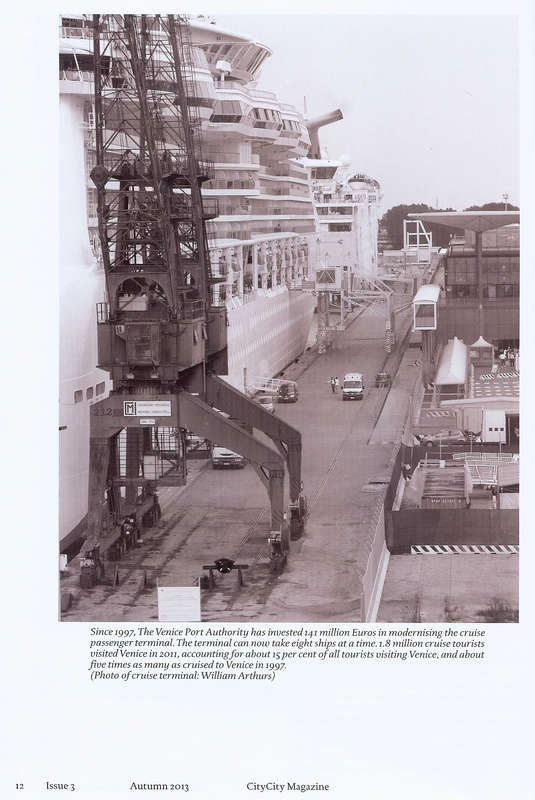 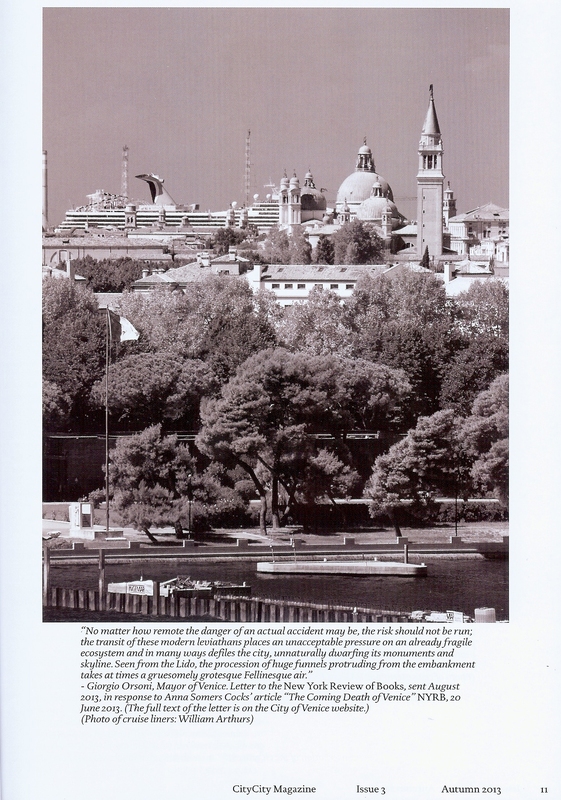 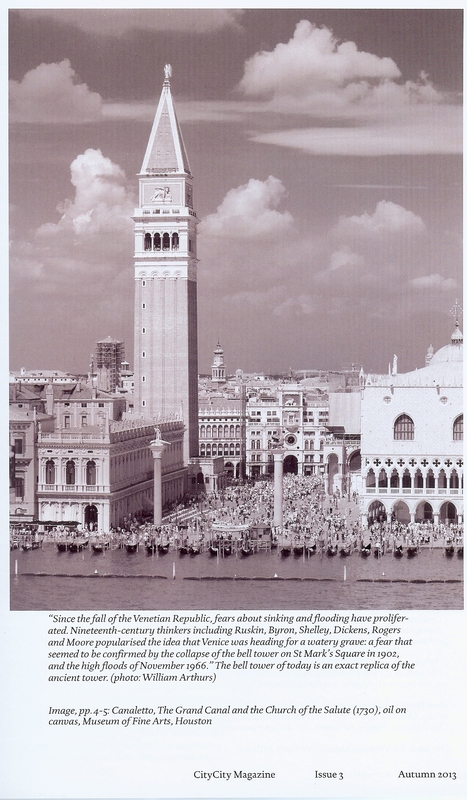 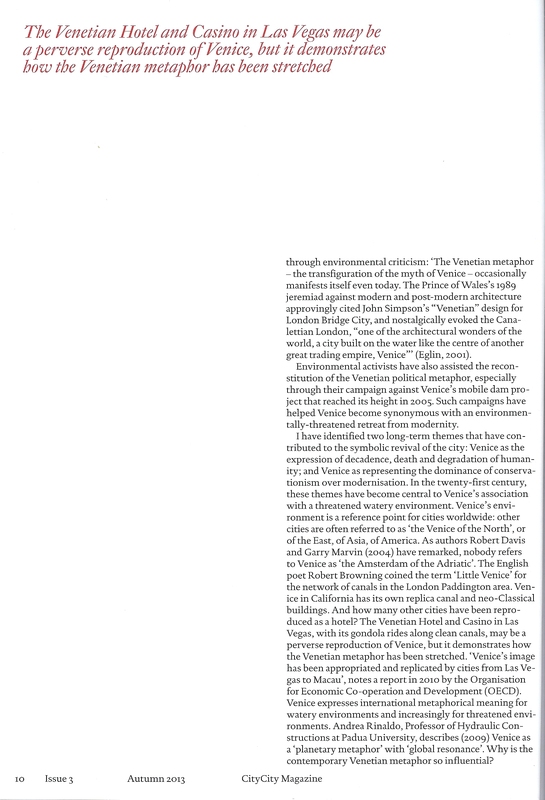 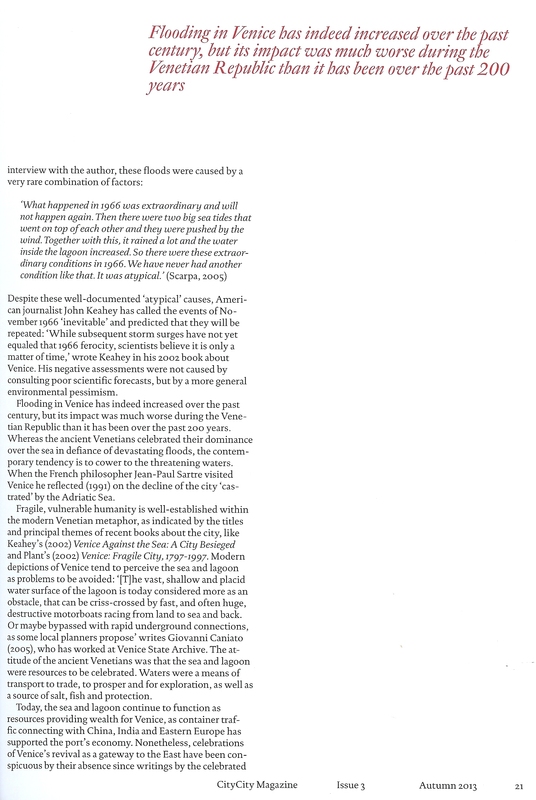 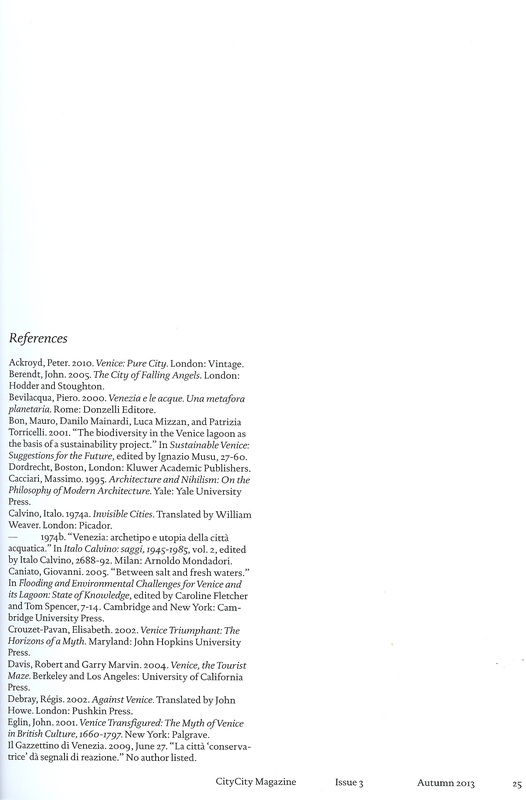 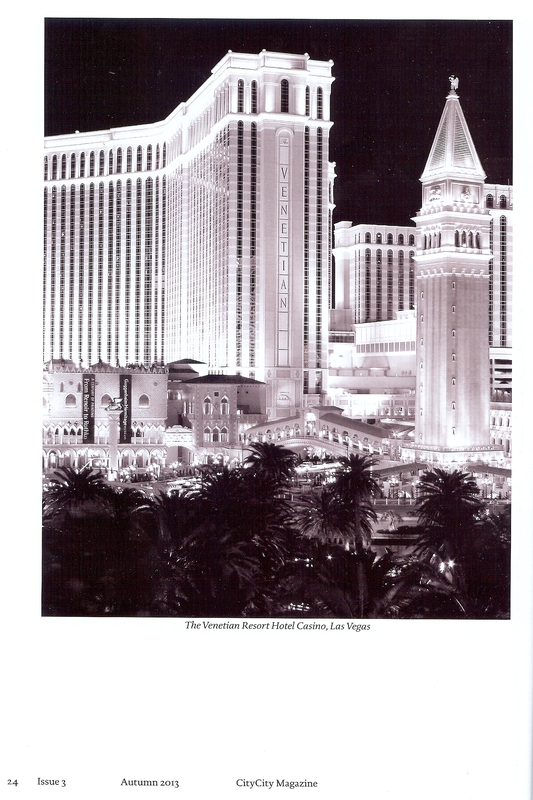 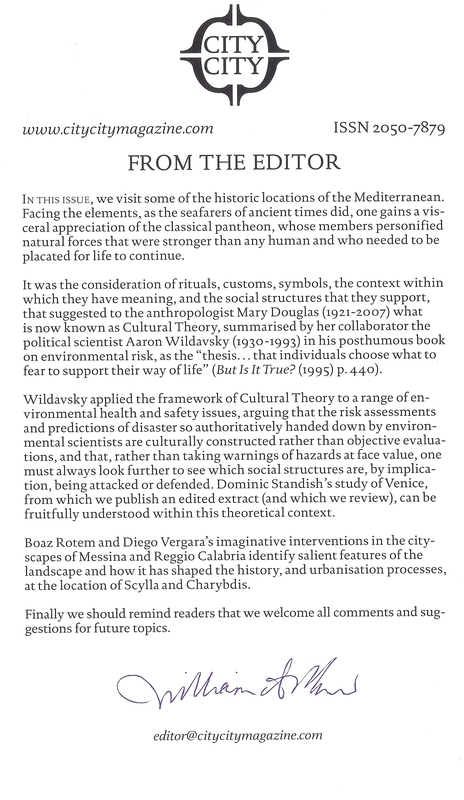 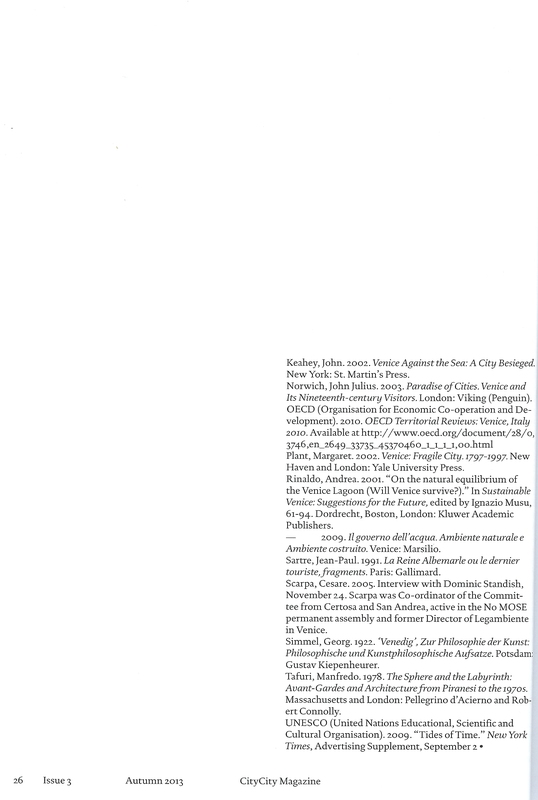 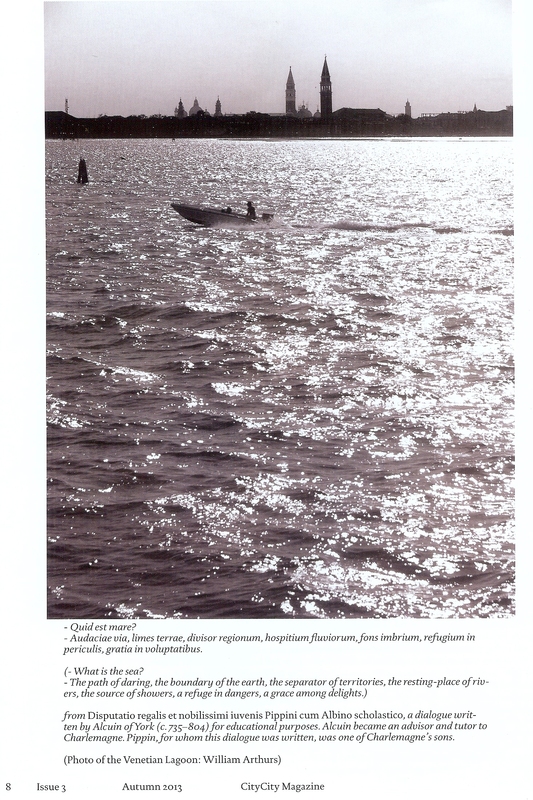 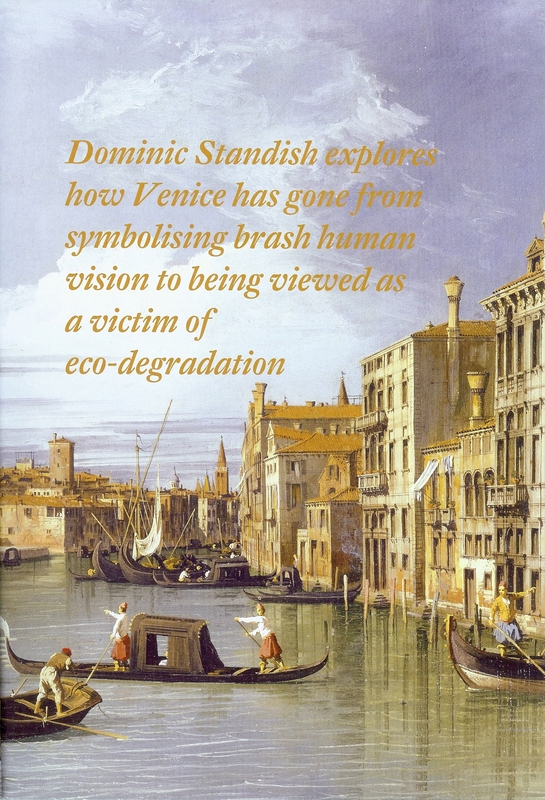 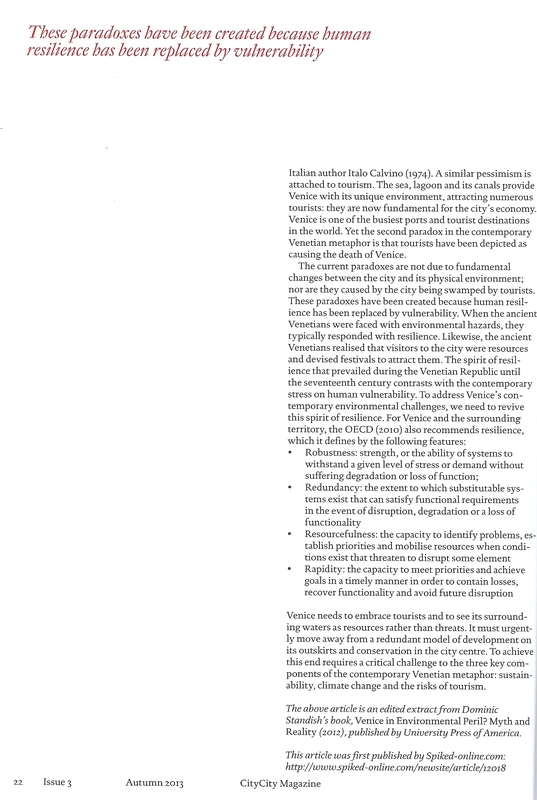 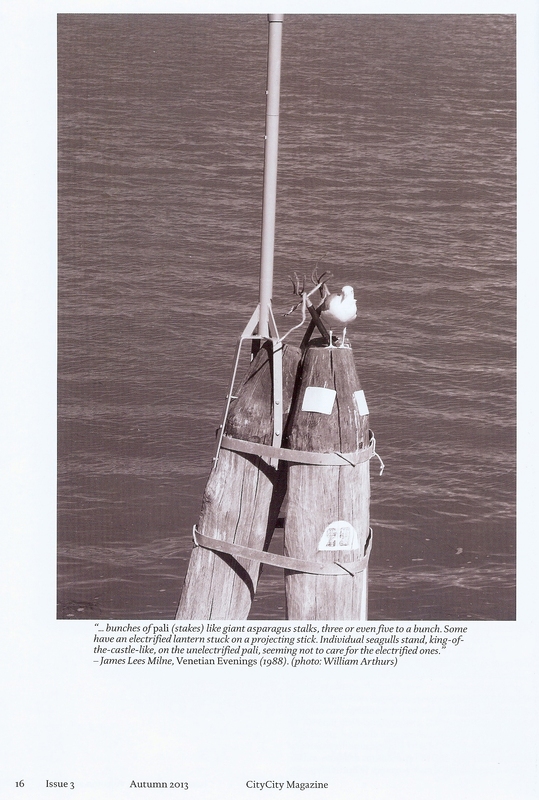 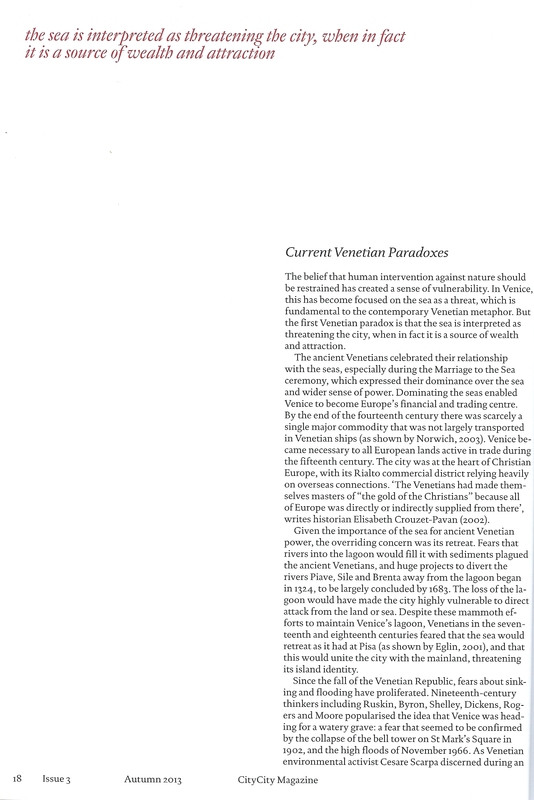 CityCity Magazine, in the Autumn 2013 Issue, also published a book review of Venice in Environmental Peril? 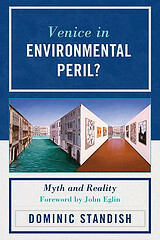 Myth and Reality, by Dominic Standish (UPA, 2012).